Toyota Motor Corporation Japan is all set to launch 10 Electric Vehicles by early 2020. Considering the rising global concern to contain vehicular emission, the Japanese automaker has recently announced that it would market 10 all-electric vehicles (EVs) models globally in the early 2020. Some of these vehicles are expected to find their ways to India as well. Many countries are already in the process to work out a plan to phase out petrol and diesel vehicles. India has already announced that it will go all-electrical vehicle for transportation by the years 2030. The government of India has already started acquiring 10,000 electric vehicles for use by various ministries from Tata Motors. As a part of this order, the Tata Motors has already delivered the first batch of the Tigor Electric Vehicles on 14th December, 2017. Industry experts believe that electric vehicles and hybrid electric vehicles will account for 26% of the car sells worldwide by 2030. 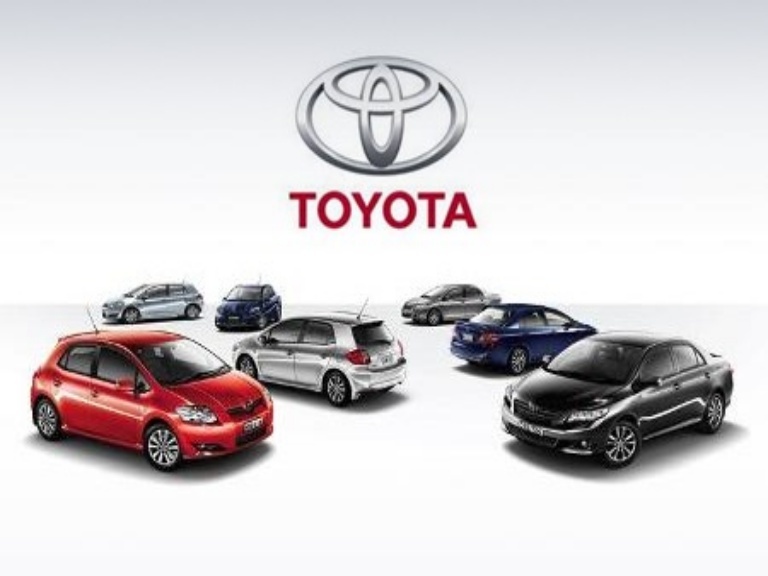 Toyota is the latest automaker to announce the plan to electric vehicles in the global market. As per Toyota’s announcement, every model in the Toyota and the Lexus line-up will either be available as fully electric model or have an electric option by the year 2025. To meet the objective, Toyota is planning to accelerate the development of battery driven electric vehicles, fuel cell electric vehicles and hybrid electric vehicles. It is to be noted that the full-electric vehicles have limitation of running for a particular distance and needing recharge thereafter. However, the hybrid electric vehicles have advantages of switching over to conventional fuel once the battery energy is exhausted. A fuel cell electric vehicle uses a fuel cell instead of a battery or in combination with it to power the on board electric drive of the car. The fuel cell generally uses oxygen from the atmospheric air and compressed hydrogen. These vehicles are classified as zero emission vehicles as they emit only water and heat. The company has set a target of 1 million zero emission battery EVs and fuel cell vehicles by 2030. In order to achieve this target, an investing over USD 13 billion would be needed to develop and manufacture powerful batteries. The company is partnering with battery manufacturers like Mazda and Denso Corporation to form a new company and meet its huge requirement of electric batteries. Toyota plans to launch pure battery models initially in China, followed by Japan, India, United States and Europe. Toyota is aiming to sell 4.5 million petrol-electric and plug-in hybrid vehicles annually by 2030 which is expected to account for half of its global sales. The race in the electric vehicle segment is really turning exciting every day and the world is gearing up to go for electric mobility fully. Stay tuned to India Autoz for more details.